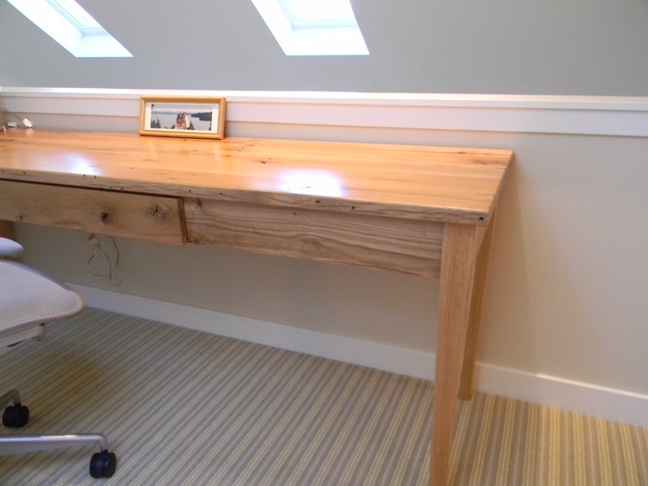 This is a very simple desk I designed for a client. 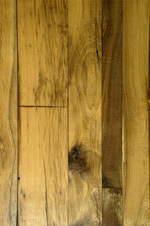 Reclaimed white oak from Bingham Lumber in Brookline, NH. 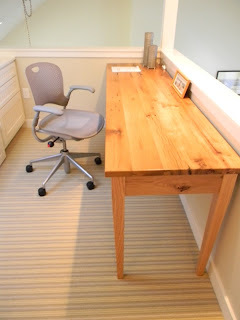 Sometimes it is impossible to find the best furniture item, so custom is necessary.